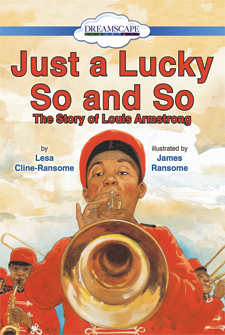 Lesa Cline-Ransome and James E. Ransome have collaborated on several award-winning picture books for children. 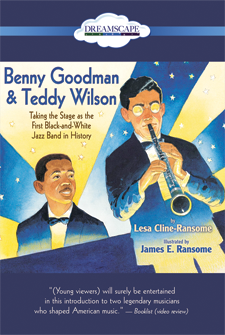 Their Quilt Alphabet was praised as "a blue-ribbon ABC book" in a Publishers Weekly starred review. They live with their children in New York. 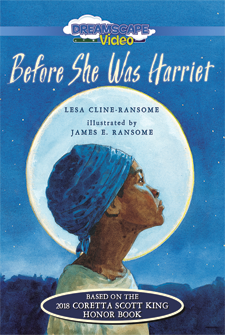 A lush biography of Harriet Tubman, illustrated by an award-winning artist. 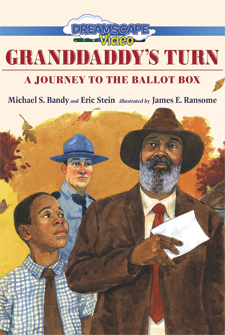 This moving tale shines an emotional spotlight on a dark facet of U.S. history.